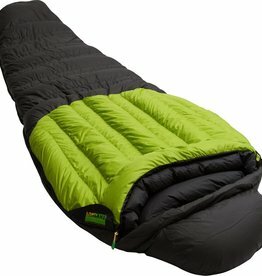 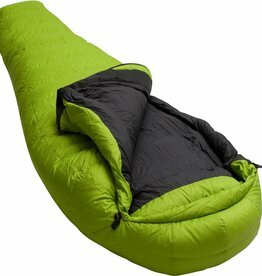 The Lowland Outdoor Glacier Lime is a 4-season mummy expedition sleeping bag which offers excellent insulation to a comfortable temperature of -20°C. 95% European Goose Down. 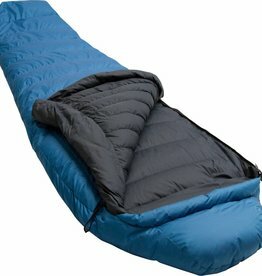 The Lowland Outdoor Glacier is a 4-season mummy expedition sleeping bag which offers excellent insulation to a comfortable temperature of -20 degrees Celsius. 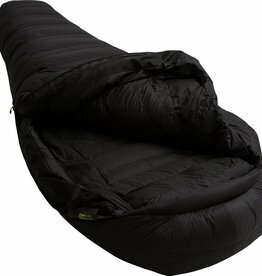 The Lowland Outdoor K2 is a 4-season mummy expedition sleeping bag which offers excellent insulation to a comfortable temperature of -35°C. 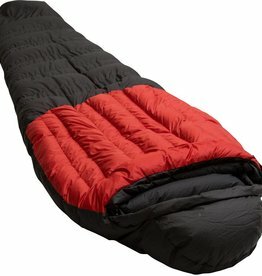 95% European Goose Down.